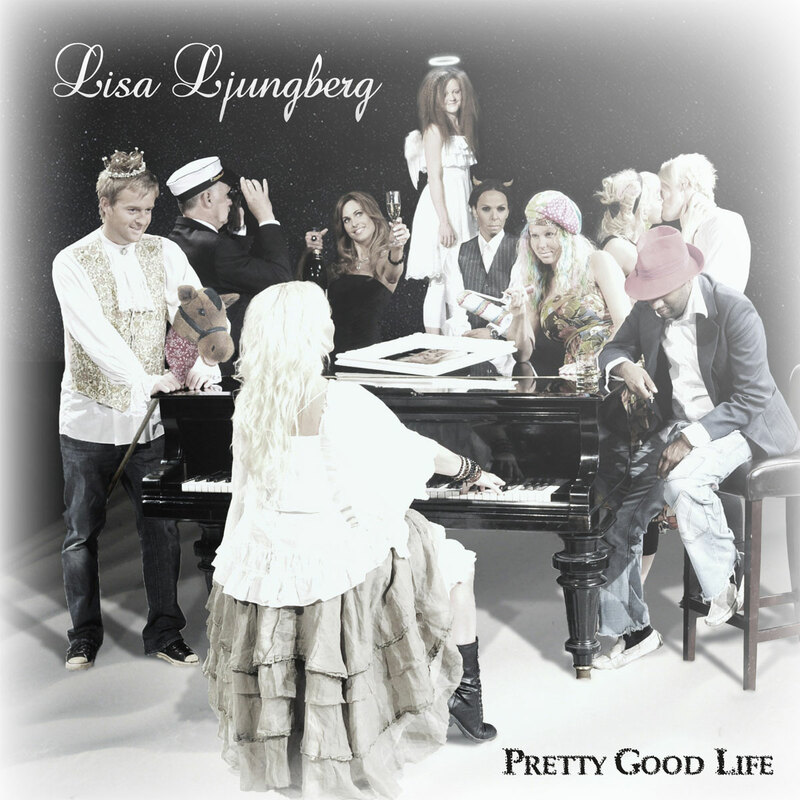 Pretty Good Life – out now! If you live in Scandinavia and want a copy of Pretty Good Life drop an email to info@haywiremusic.net and we will send it to you! 100:- SEK + shipping. If you live in Scandinavia and want a copy of Pretty Good Life drop an email to info@haywiremusic.net and we will send it to you. 100:- SEK + shipping.